Native American women and girls are vanishing across the county. 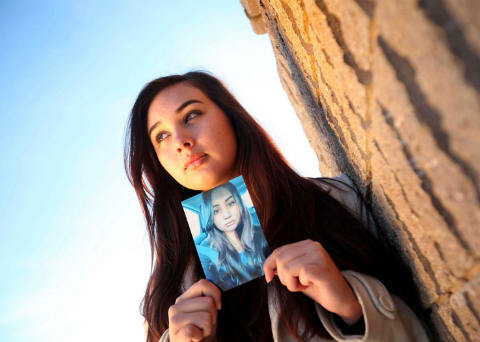 Just last year, the FBI reported 633 open missing persons cases for Native American women. According to statistics, they are also 10 times more likely to be murdered than non-Native Americans. The families of victims say their communities are outraged, but law enforcement isn’t taking action. Matter of Fact Correspondent Leone Lakhani tells some of their stories.